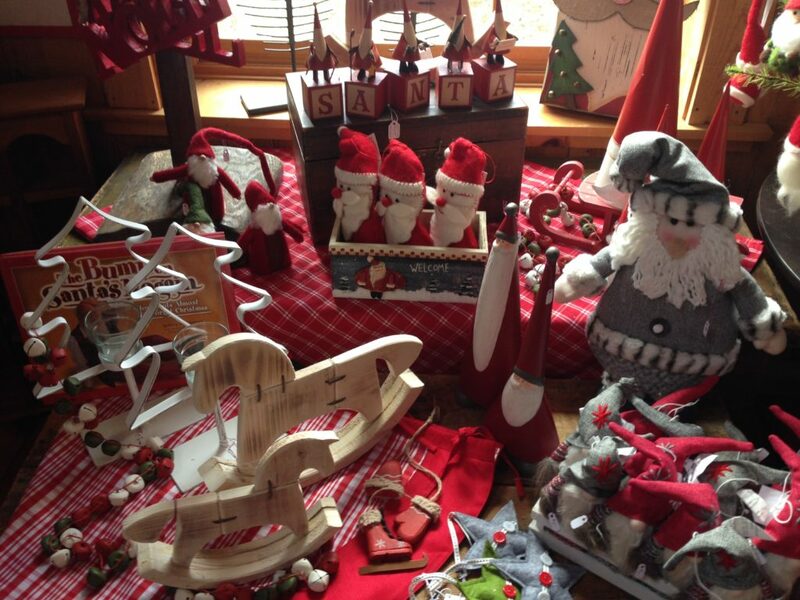 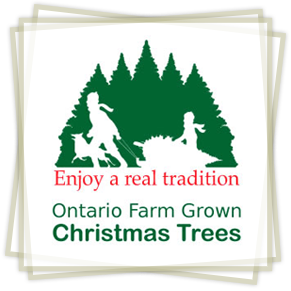 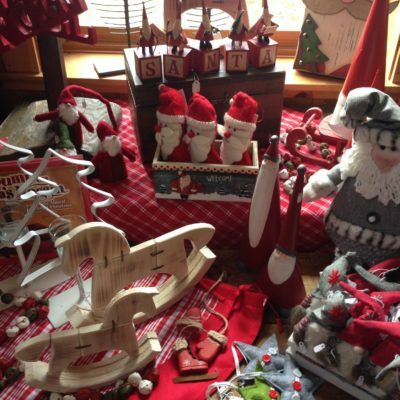 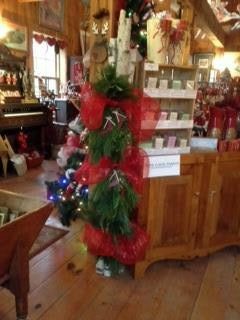 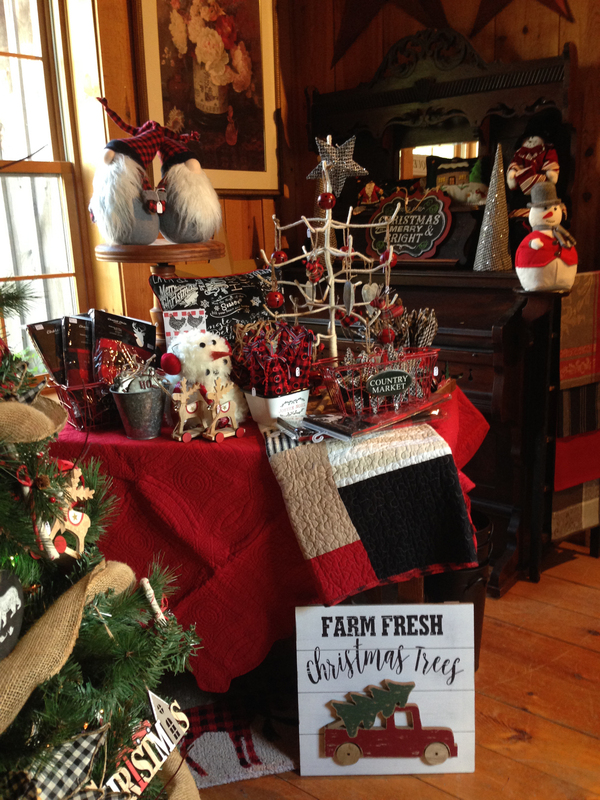 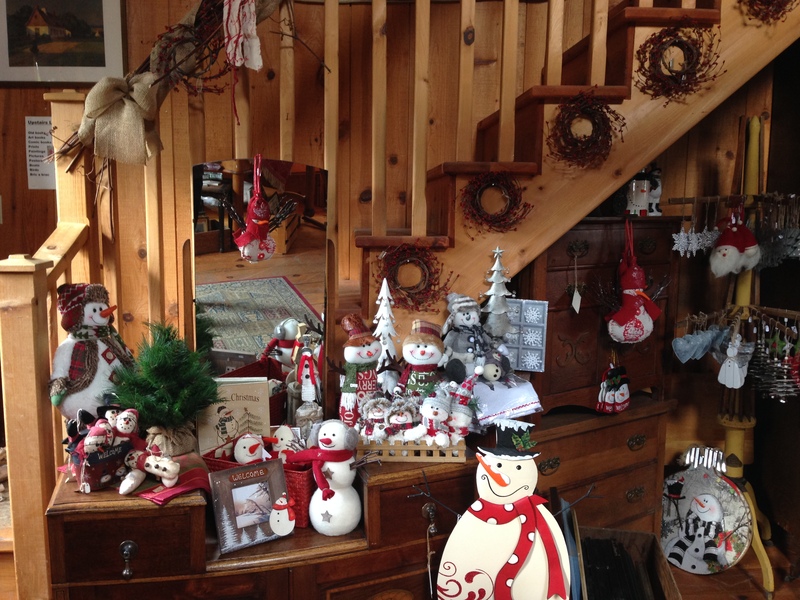 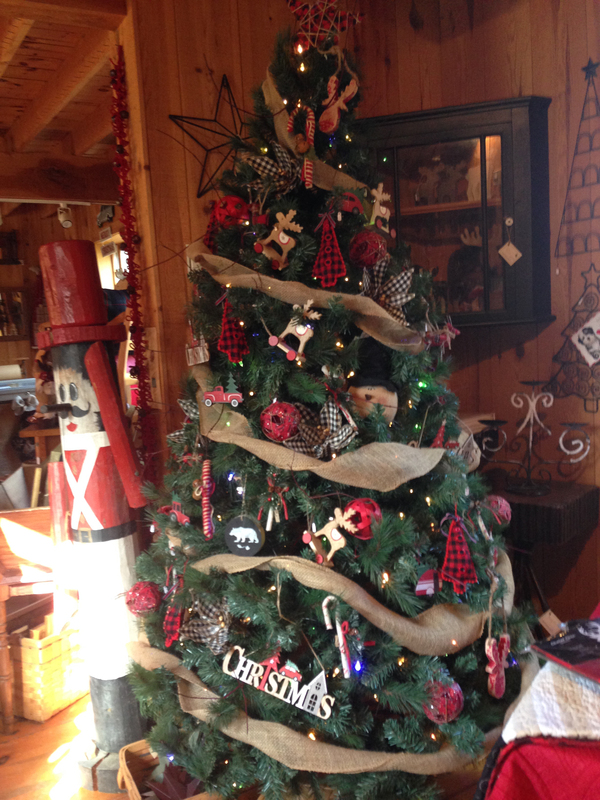 Be sure to visit our Antiques Barn and Christmas Shop while at the farm. 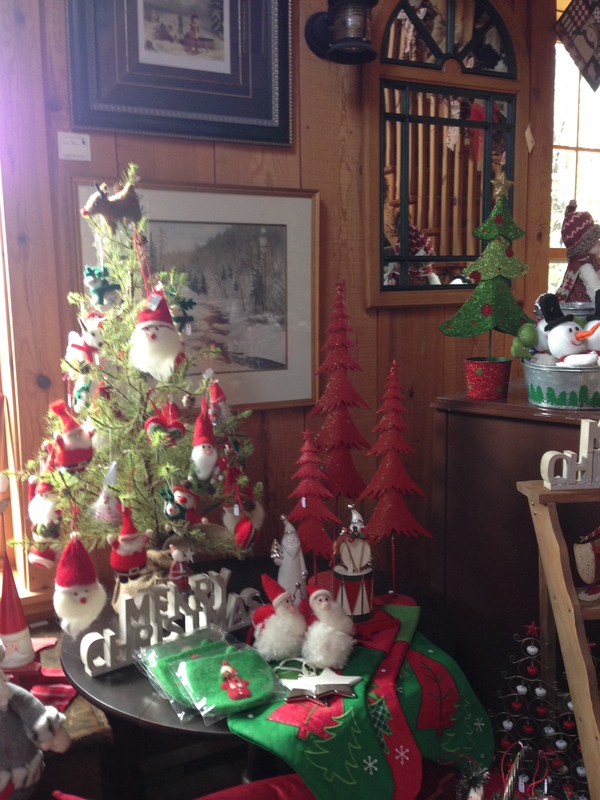 We have a wonderful selection of Christmas ornaments, decorations, books, linens and more. 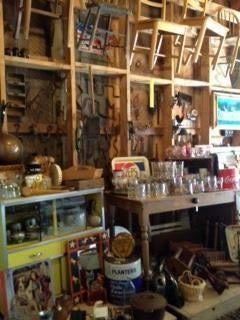 We have been stocking the barn all year with new treasures found at country auctions. 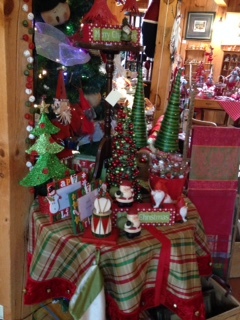 Set aside some time to browse and shop.